Curious to know about all of the fun new features in Apple's Software 3.0 Beta? Well, our article has been updated, check it out! HD out of iPhone, to replace Apple TV? What? Well it looks like there will be new cables coming out that would support HD signal out of the iPhone. This means you could plug in your iPhone and watch HD movies, etc. Could it be? Heck, I don't know about you, but I would like to play my games on the big screen! Quickoffice is now available for the iPhone! Voice Control coming to iPhone? Maybe, at least that is what it looks like. Code-named "Jibbler" could add functionality to launch apps as well as voice dialing. For now it is a rumor, but an exciting one at that! AT&T increasing their networks speeds? 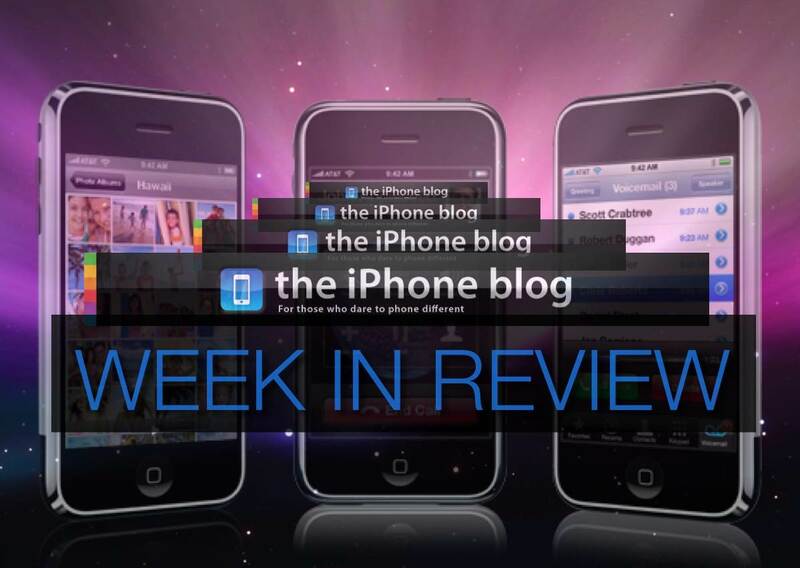 These week we look at how to improve the pictures that you take with the iPhone. There are apps and numerous articles to help you in this endeavor. Read on to learn more! iPhone undisputed king of apps? Um, with 1 billion apps just reached... do I even need to elaborate? AT&T getting ready to duke it out with the Palm Pre? Phone Different Podcast #37 is now available! Dieter and Mike discuss all of the recent iPhone news. Listen on the web or subscribe in iTunes! Bluetooth 3.0 Just announced... in time for iPhone 3? TiPb Picks of the week! Take a look at what our staff has picked this week for you! From GPS Maps (yes you read that right) to passwords and games. Check it out! WOW (World of Warcraft) coming to iPhone? Yeah, them prices keep dropin'! Take a look at what is less expensive this week, there are some good ones to like WordFu and Enigmo and BeejiveIM!